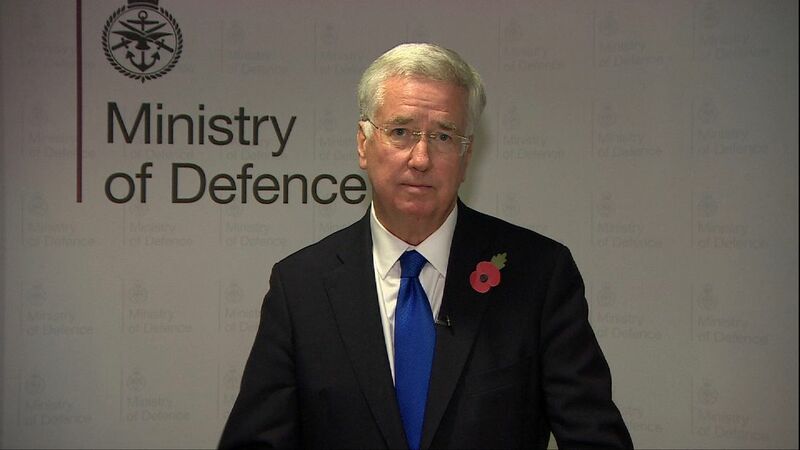 Sir Michael Fallon was forced to quit the Cabinet after a fellow minister compiled a dossier of allegations against him, it has been claimed. 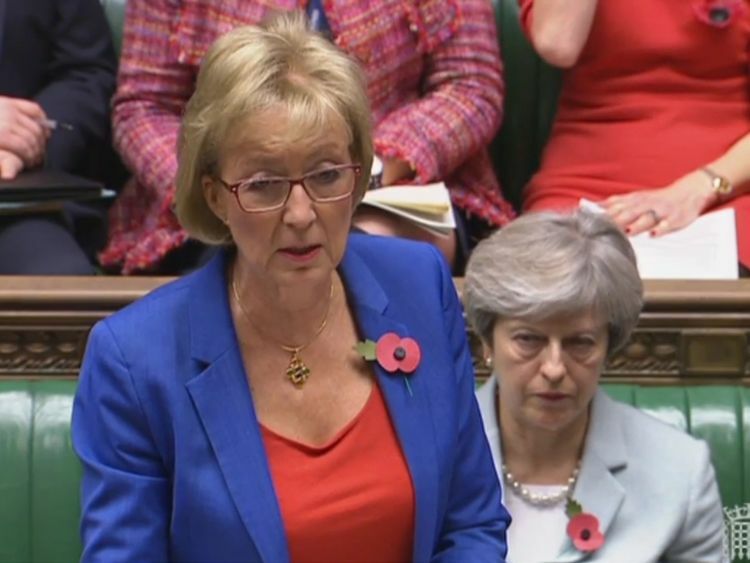 House of Commons leader Andrea Leadsom reportedly recorded a list of lewd comments he made over several years.Among them was a report that when she complained of having cold hands at a meeting, the now former Defence Secretary replied: "I know where you can put them to warm them up." Sir Michael categorically denies the report, carried in The Sun. A source close to him told the paper: "He categorically denies saying something as appalling as he knows where she could warm her hands. "Ms Leadsom was said to have delivered the allegations to Downing Street after it failed to investigate Sir Michael, amid a sexual harassment scandal brewing in Westminster.The Sevenoaks MP said he was quitting because "allegations" had been surfacing "about my previous conduct", admitting he had "fallen below" the high standards expected of him. His only public admission was to touching a journalist's knee at a conference 15 years ago.Ms Leadsom has not denied the claims caused her then-Cabinet colleague to resign.Earlier this week, she issued a stern warning to MPs as the claims against them mounted. "I am setting the bar significantly below criminal activity," Ms Leadsom told the Commons. "If people are made to feel uncomfortable then that is not correct. 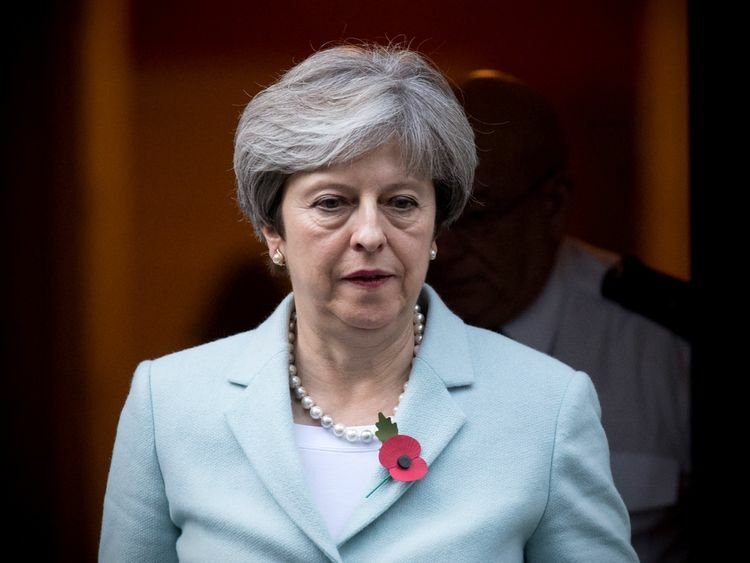 "In terms of the consequences for the perpetrators, I think I have also been perfectly clear: in the case of staff they could forfeit their job, in the case of MPs, they could have the whip withdrawn and they could be fired from ministerial office. "A source close to Sir Michael has since told The Sun: "He doesn't remember what he is supposed to have said in the committee. But he doesn't deny making comments that someone might have taken offence at. "He may have said something that Andrea was offended by, but he categorically denies saying something as appalling as he knows where she could warm her hands. "That is an appalling slur from Leadsom. "Theresa May's spokesperson said only that she had "full confidence in her Government and all her ministers".